Please sign up online and click 'I would like my payments to go towards supporting my local centre' in the Donations options box. Enter your postcode, click 'Find' and then choose ‘Tenterden & District’ from the drop down menu. 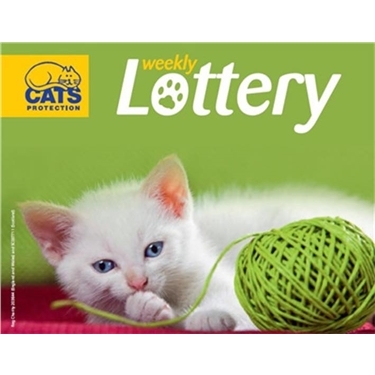 This will ensure your lottery fee will support our branch directly. For further information or to sign up just click the arrow below to be taken to the main Cats Protection website.